Simply put, these are a mixture of photography shoots from conceptial design point of view and a story to tell. 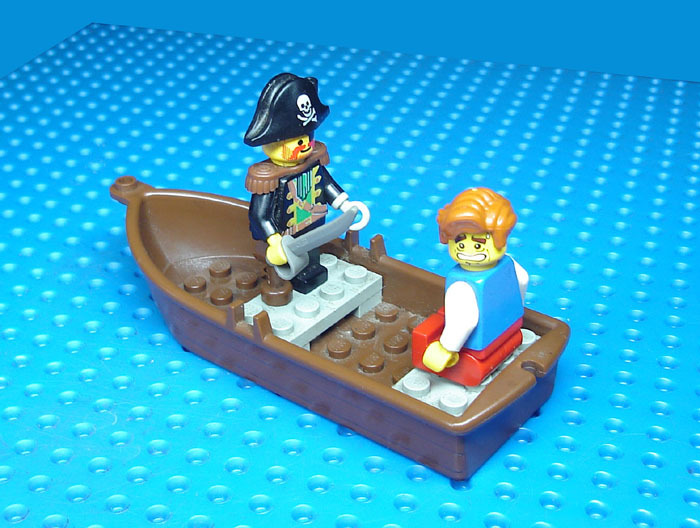 Much like the "stock images" in advertising world but only in LEGO. The presentation of the images and the story they tell are more prioritised than creations and building skills. Well, i have a camera now and quite a collection of LEGO. What is a guy who dont build much gonna do? So I present to you the result of a small self exercise, in anycase should the image(s) proved useful in your assigments or what not, feel free to use them. But mostly they are here to give you a simple smirk. 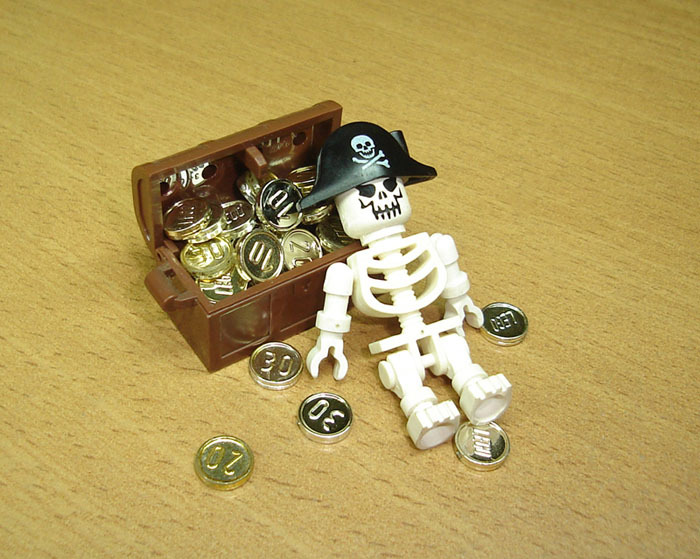 Skeleton pirate minifig, chest full of gold, enough said. 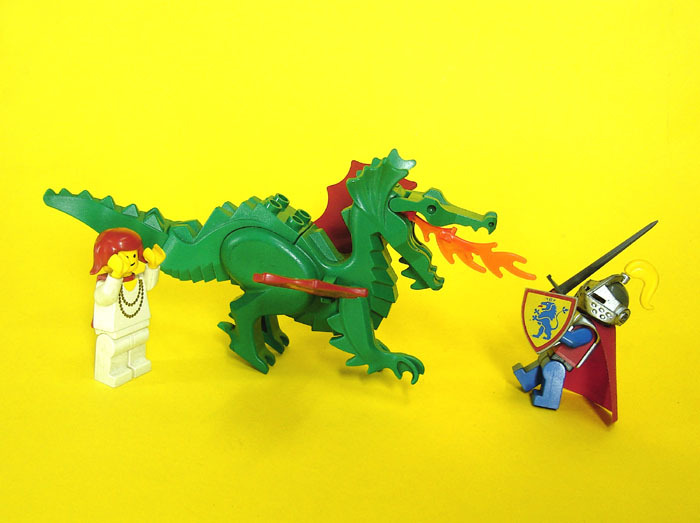 A knight, a dragon and a damsel in distress. What more do you need for a great story? Hopefully the collection will grow over the time, enjoy!